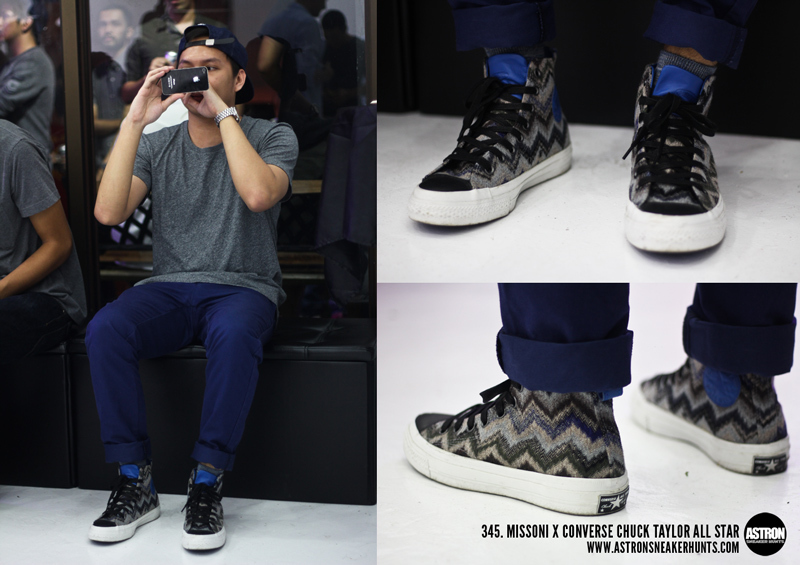 Astron Sneaker Hunts: 345. Missoni x Converse Chuck Taylor All Star "Fall 2011"
345. Missoni x Converse Chuck Taylor All Star "Fall 2011"